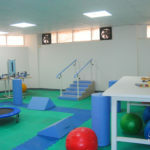 Heliopolis Medical Center is located within the Heliopolis University campus in the the Faculty of Physical Therapy. The center provides medical and dental services, physical therapy, nutrition and health care education, first aid and BLS training. 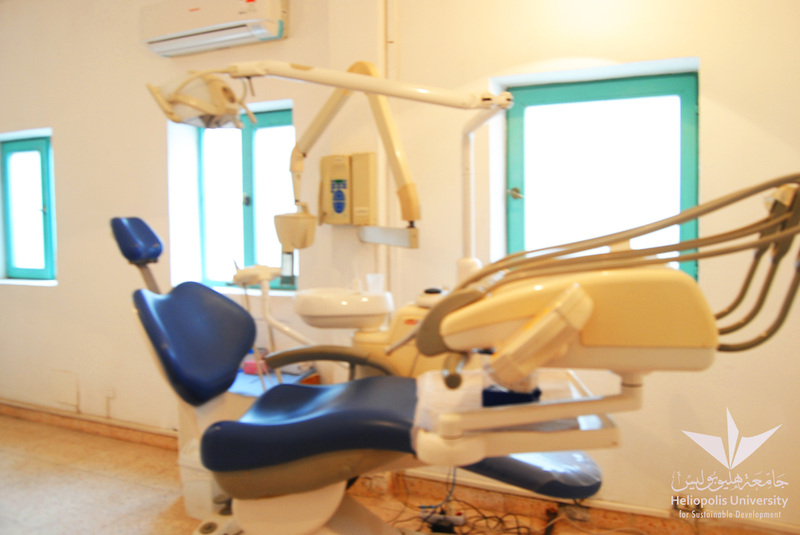 The emergency and dental services are provided to Heliopolis students, staff members, and employees. 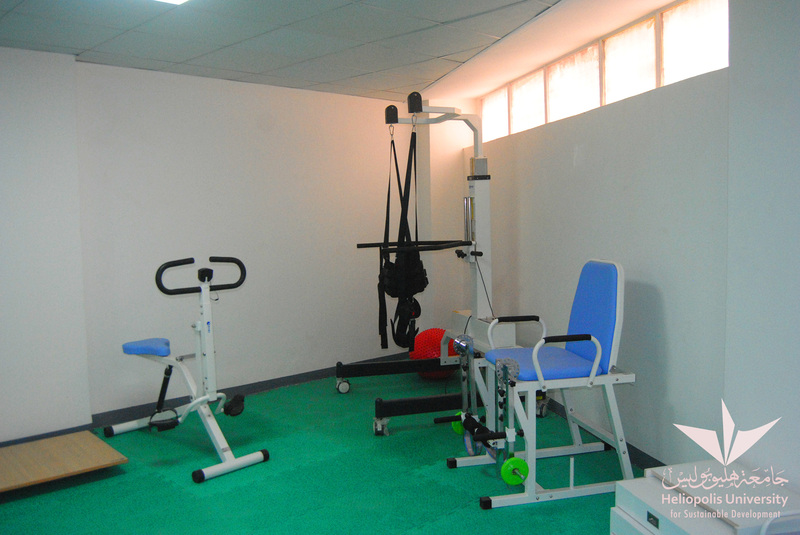 The physical therapy clinics are open to all those in addition to the public as well. 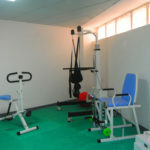 All units are well equipped to manage regular and emergency cases. Well-equipped ambulance is available to serve emergency cases. 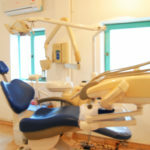 The center has a service contract with a major hospital at Al-Obour district nearby the University campus for case referral whenever needed. 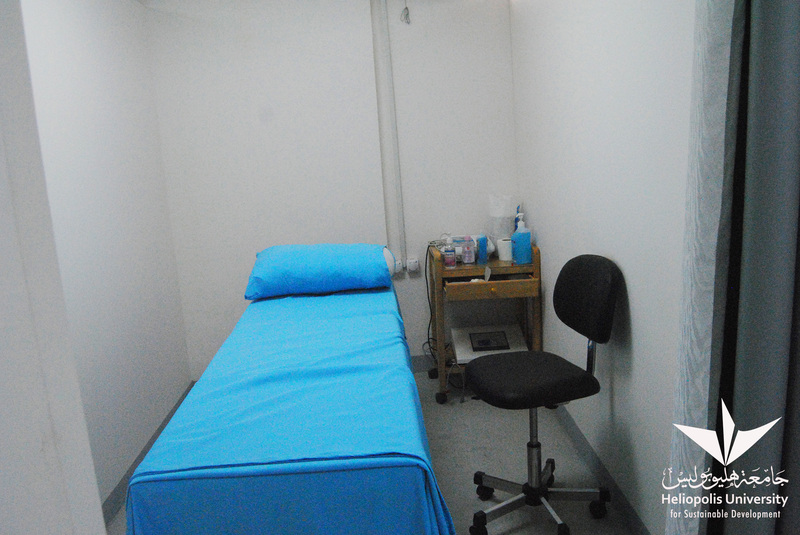 Sekem Medical Center ensures the supplies for the clinic and the ambulance and supervises the clinic nurses as well. 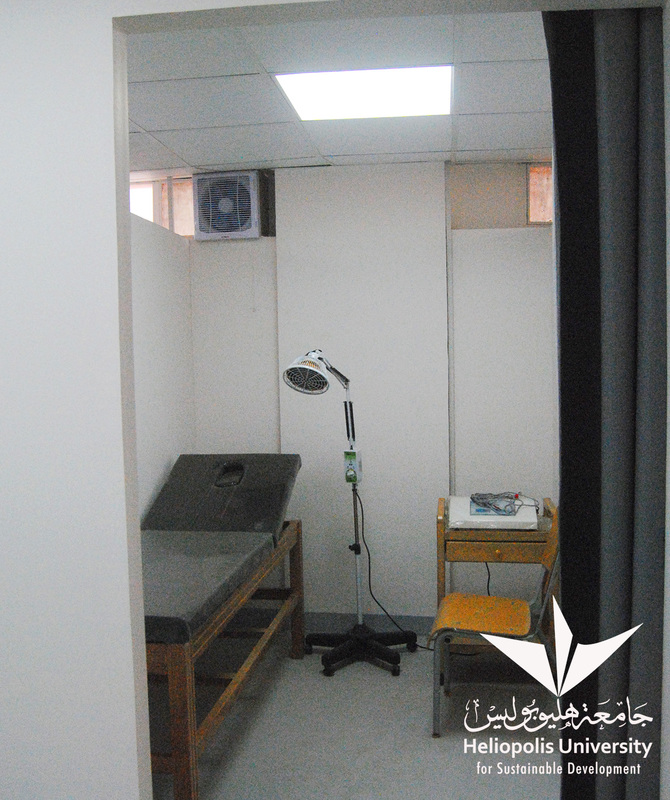 A medical checkup is arranged for all Heliopolis University students on admission and a medical data file is kept at the center for further follow-up.